Do I need to add a wire for the C connection but am unsure whether I need to do that how and where to connect it. Our can I do something else with the G wire? 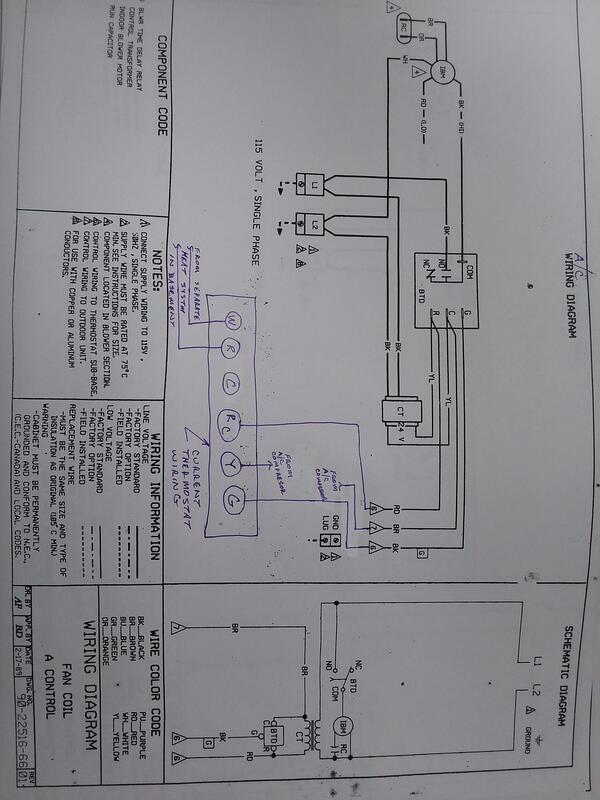 I have attached a pi of my current schematic, can anyone please help? In the picture below you can note that the connection labeled with a 7 in a triangle is the "C" of your fan controller. 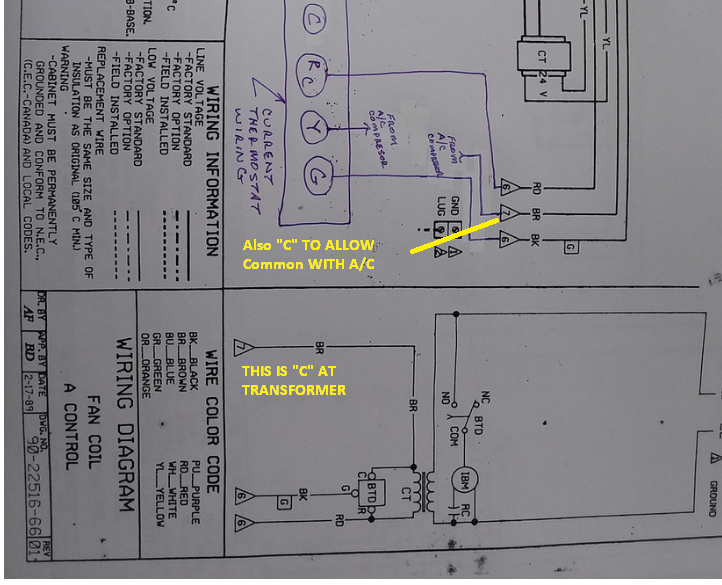 As per your added note to the diagram this is also connected to your A/C unit so there is a common "C" between your A/C and the fan controller. This same place is where you want to connect a spare wire to run for the "C" terminal on your thermostat.